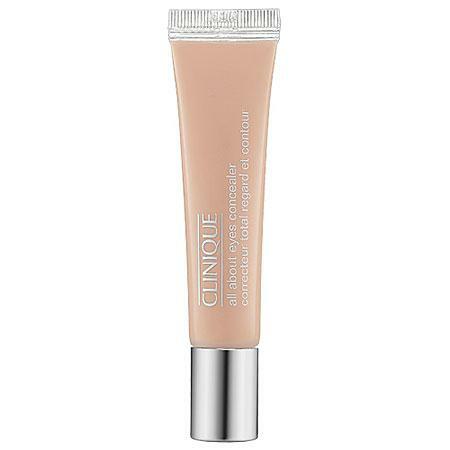 A long-wearing, moisturizing concealer that also helps reduce the look of puffiness. This multitasking, oil-free concealer disguises dark undereye circles while helping to reduce the look of puffiness. The long-wearing, moisturizing formula provides moderate coverage but will not crease or settle into fine lines. It is formulated Without: - Parabens Ophthalmologist tested. Clinique All About Shadow Primer For Eyes/0.15 Oz.